What role does technology have to play in our homes and our family relationships? Is it harmful or helpful? What rules should we have in place when it comes to screens and devices? 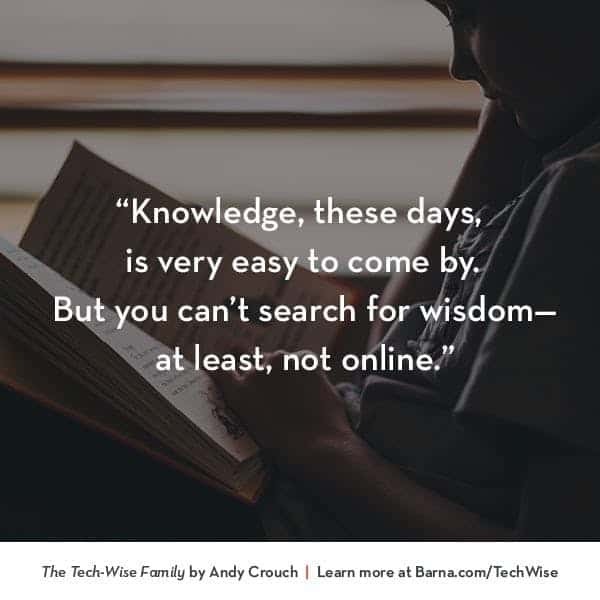 Andy Crouch looks at all of these issues and more in The Tech-Wise Family: Everyday Steps for Putting Technology in Its Proper Place. Here's my review. 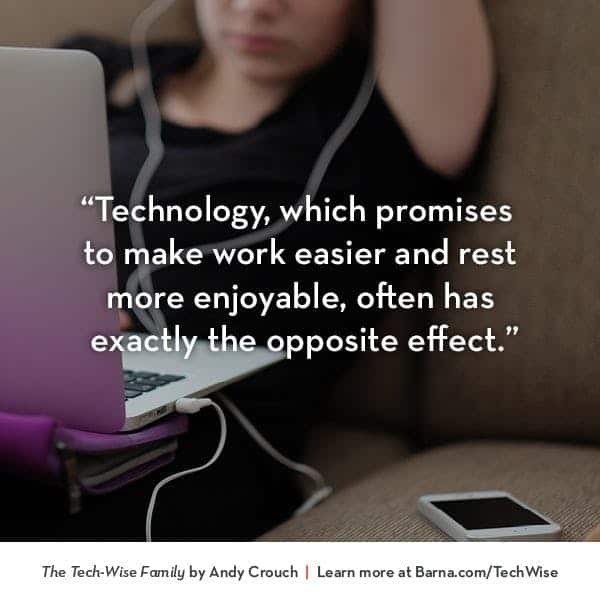 The Tech-Wise Family: Everyday Steps for Putting Technology in Its Proper Place by Andy Crouch, was recommended to me by my pastor when I asked him to recommend books about rest. 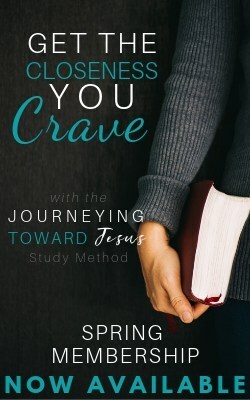 Honestly, I was a little skeptical at first glance; the use of technology in our homes seemed a bit of a stretch from the spiritual rest I was desperate to find, but my pastor’s a pretty smart and well-read guy, so I added the book to the pile he’d already stacked in front of me and decided to give it a try. The Tech-Wise Family is about so much more than a set of household rules for when and where technology can or should be used. As Andy Crouch explains in the introduction, “It’s about how to live as full, flourishing human beings,” (pg. 40). Yes, my eyebrows peaked a little when I read that; can a book about technology really accomplish that much? 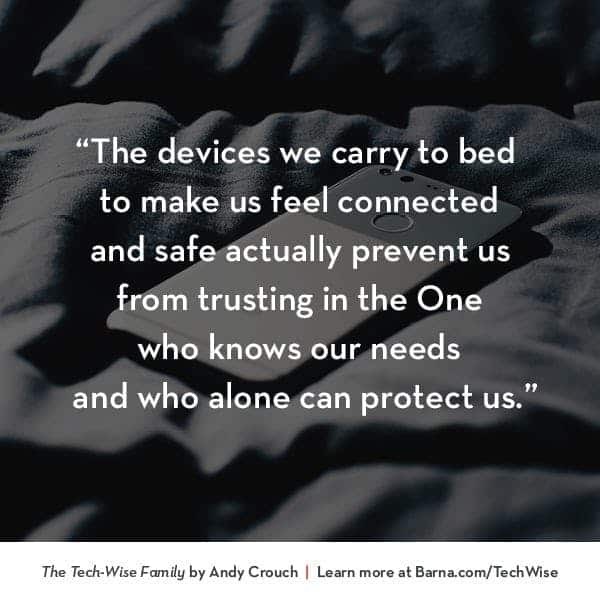 Crouch’s book is based on the premise that technology is in its proper place when its use promotes the establishment of healthy values and relationships in our families instead of detracting from these things. 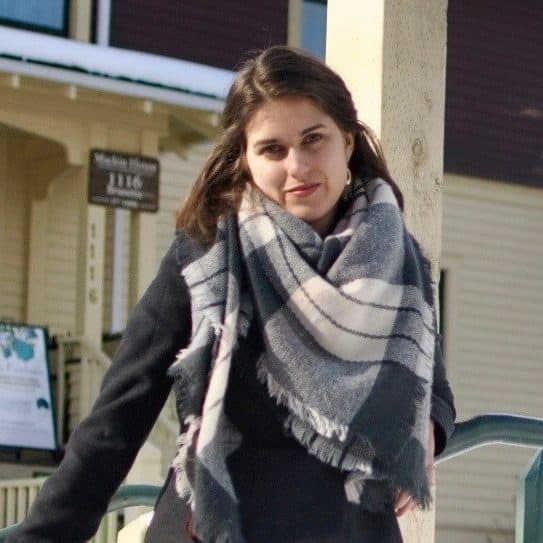 He posits that technology is useful in so much as it is used with proper intention and care and helps us bond with each other, start great conversations, take care of ourselves and each other, develop new skills, and cultivate a sense of awe for the created world. When it inhibits authentic relationships, disassociates us from our physical bodies, replaces the development of skill with passive consumption, keeps us from engaging in the natural world, or takes over our lives in an uncontrollable way, it has lost its proper place. Building rhythms of work and rest on a daily, weekly, and annual basis that allow us to build our relationships with each other and with God. Once he has established these foundations, Crouch leads the reader through seven commitments that his family has made for regulating the use of technology in their home, such as no devices before double digits, sharing access of passwords and devices, and using screens intentionally. These commitments are not meant to be written in stone and each one is developed and explored, backed both by research and scripture. Crouch intends his recommendations to serve more as starting points for conversations, rather than as commandments, per se. For this reason, after reading a few chapters, I decided this was something we needed to read together as a family. I think that rules established without discussion can come across as arbitrary, whether or not they are (and let’s face it, they often are!). Rules—or principles, let’s call them—that evolve out of natural conversation and understanding seem to hold more weight. Thus, I used this book as a family read aloud. Each Sunday after church, we read a chapter and discussed it. Although the book did not include discussion questions, I found that the chapters were naturally conducive to reflection. For example, after reading the chapter on creating creativity-infused spaces, we each took turns describing our vision for what our gathering space (our kitchen) would look like if it was designed with creativity in mind. Although we might not necessarily be able to act on all of the ideas (like setting up an art studio with enough easels for all of us to paint simultaneously), some of them were actually quite fun and doable. I feel like involving children from a young age in conversations like this takes the emphasis off you aren’t allowed to have your own cell phone and puts it more on, how can we have more intentional quality time together as a family? This seems to be something we can all get on board with. However, I should probably note that we’ve never been a heavily technology-dependant family. Like the Crouch’s, we went ten years without a TV and only purchased one when it became impractical for six people to gather around a laptop to watch a Netflix movie. I avoided getting a smartphone for years because I didn’t want to be constantly reachable, much to my husband’s chagrin. We’re a family full of people who would probably rather sit around reading all day than anything else. All that to say, going on the type of technological diet prescribed in ​The Tech-Wise Family may be easier for our family than for others who have more of an affinity for technology. But after reading this book, I’m even more convinced that technology is something that we need to manage, lest it come to manage us first. You can find The Tech-Wise Family on Amazon or Indigo.